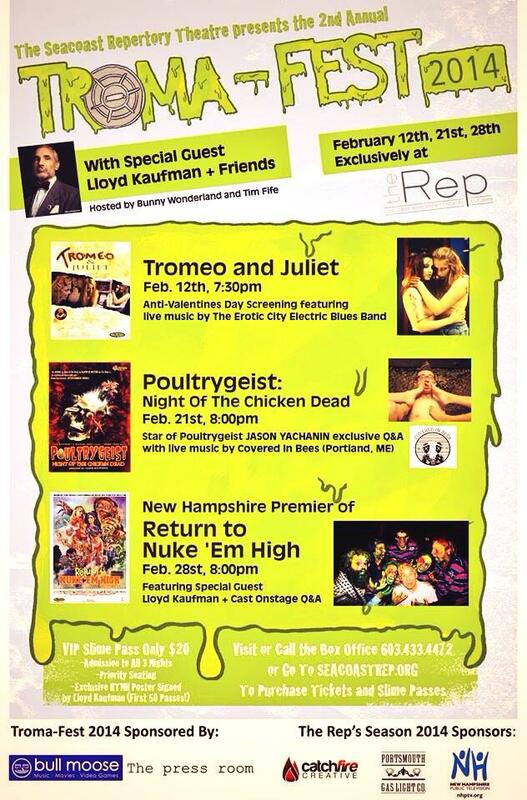 We don’t play a lot out of Maine, but tonight we make the drive down to Portsmouth to Tromafest! Can’t wait! More info here. 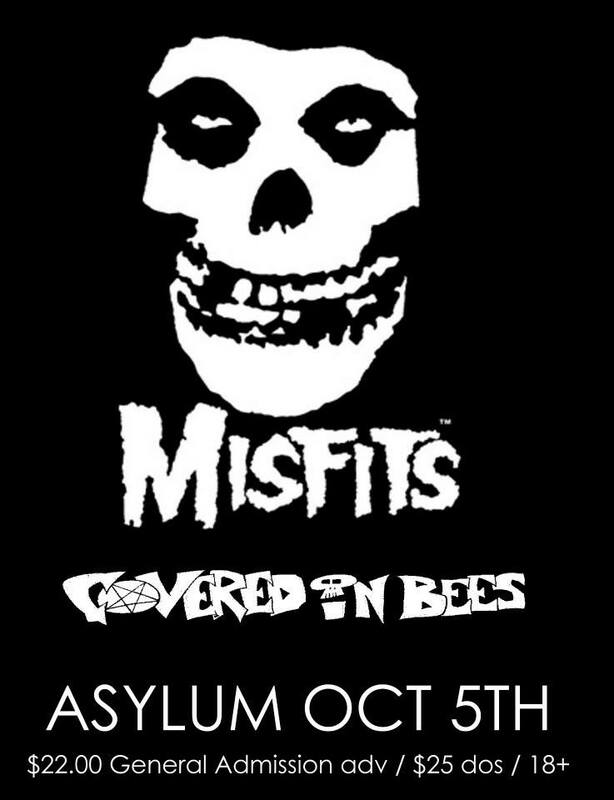 We get to play with the Misfits on October 5th at the Asylum!! 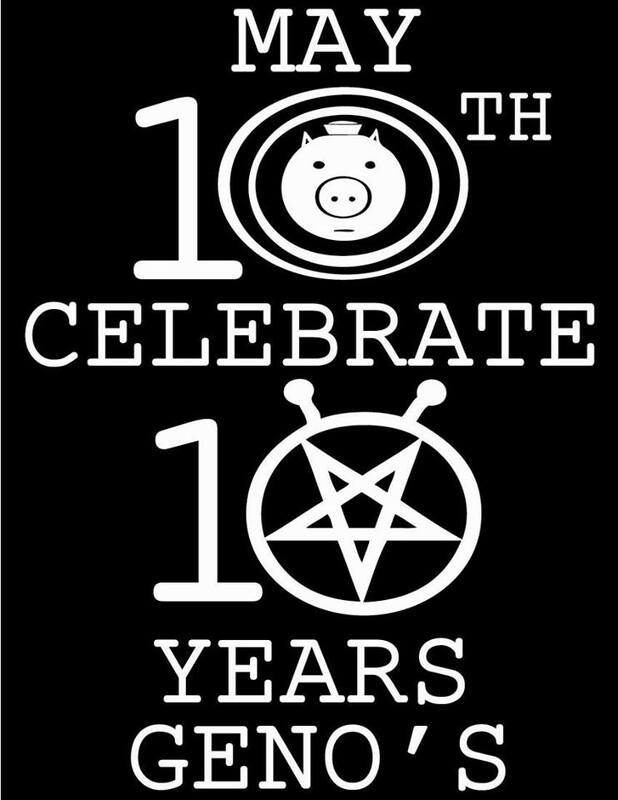 Get tickets here and check out the facebook event here. We were there! 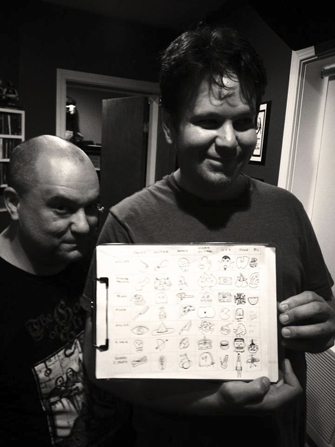 We recorded! Rowan wrote all about it, so you should go check out what he had to say here. The Bees will go into Garage Mahal Studio this weekend to lay down more tracks for the new album. Can’t wait! Today I’m starting the process of setting up and designing the brand new Covered In Bees website. Wish me luck! !